GS Laundry Service has been successfully running since 2006. 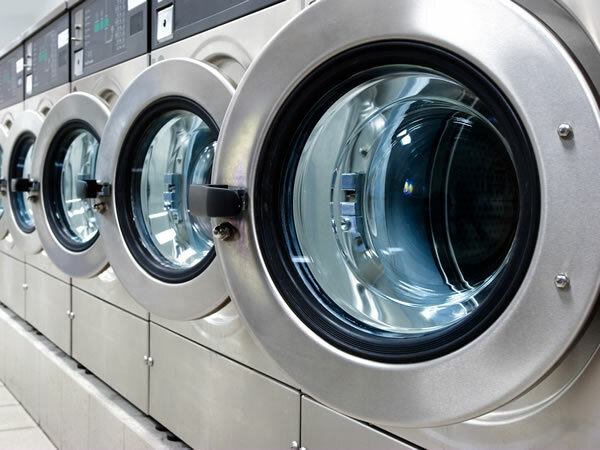 "We have enjoyed a professional relationship with GS Laundry Service for many years." "GS Laundry has been delivering exemplary quality and service to the Hollies Hotel for more than 20 years." "After 25 years as a hotel owner and various laundries, they don’t come better than G S Laundry Service." "We have been delighted with the service of G S Laundry Services for the past eight years." GS Laundry Service has been successfully running since 2006. The Gibbs are a well-known and respected family business in Yeovil, Somerset. 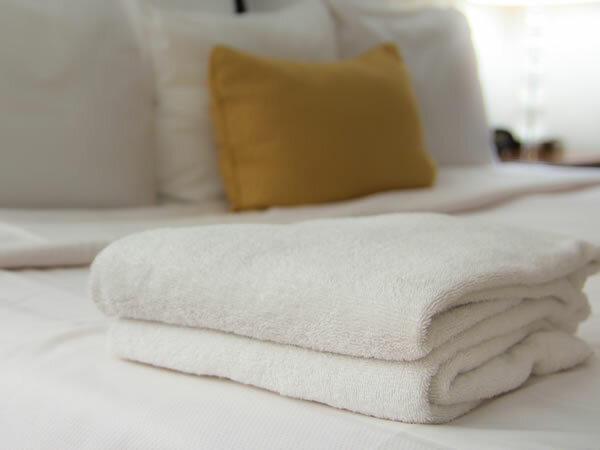 With several years of laundry experience, the Gibbs family were invited to provide a quality laundry service for some of the top hotels in the Yeovil area, something that was much needed. In 2006, GS laundry Service opened its doors to meet this demand. The owners Heather, Clive and son’s Sam and Harry Gibbs now have expanded the business and have gained a large number of customers who have remained delighted with the services provided. All Yeovil Town Football Club's Kits are being professionally washed by our experienced laundry team. 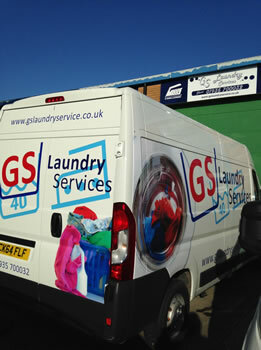 Why choose GS Laundry Service? © Copyright GS Laundry Service 2016. All Rights Reserved. Website design by Computer Doctor.